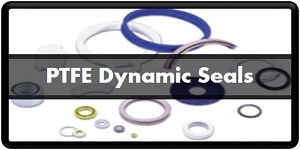 Seal Science designs and manufactures rod seals, piston seals, wipers, scrapers, and sealing systems for industrial hydraulic actuators and valves. 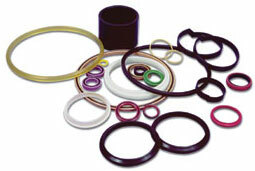 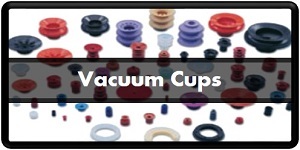 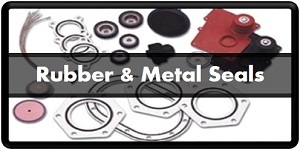 These include the range from O-Rings and Urethane U-Cups to PTFE/O-Ring combinations and Spring Seals. 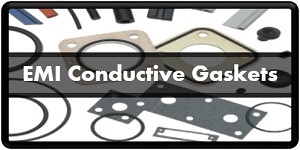 Our engineers are experienced and sensitive to the needs of industrial systems…..such as assuring adequate lubrication with, while providing a dry rod; a constraint that impact wiper and secondary seal choices. 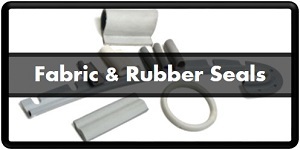 Also, dealing with the wear and slip-stick problems associated with long stroke applications is routine for us. See our PolyKingª and PolySpring™ catalog for a wide range of standard hydraulic seals. 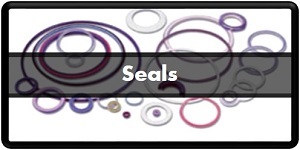 We also furnish hydraulic seals for metric and JIS applications. 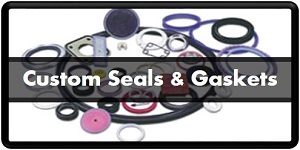 Let us assist you to choose the right seal for your hydraulic actuators…or the right seal to replace costly or non-performing competitor components. 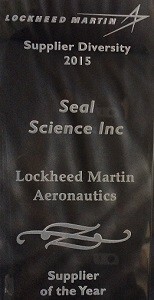 Call Seal Science, your one-stop source. 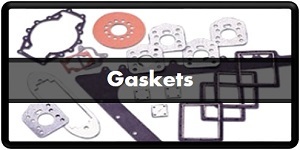 Phone, fax, or e-mail us your requirements. 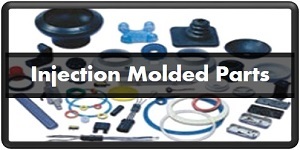 Teflon® Is a Registered Trademark of Dupont and used under license by Seal Science Inc.